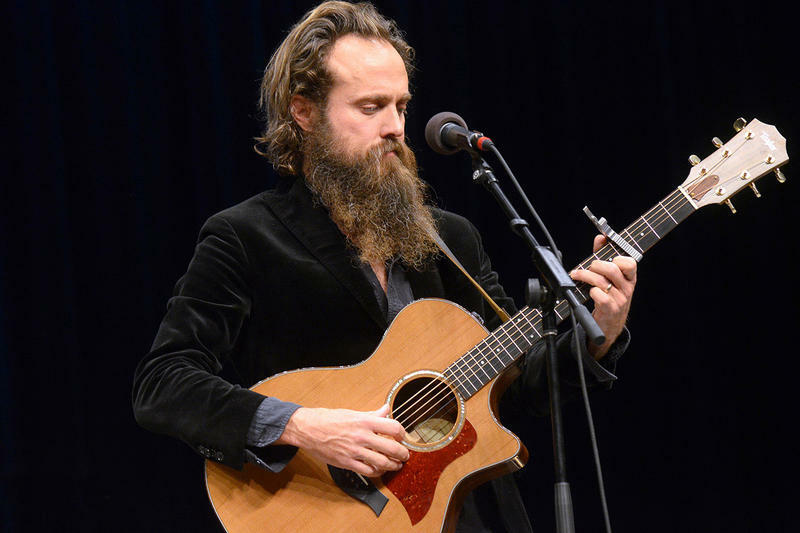 An ear for cinematic folk music, critically-acclaimed singer Iron & Wine performs "We Two are a Moon" during his Mountain Stage debut from the show's 33rd anniversary celebration. 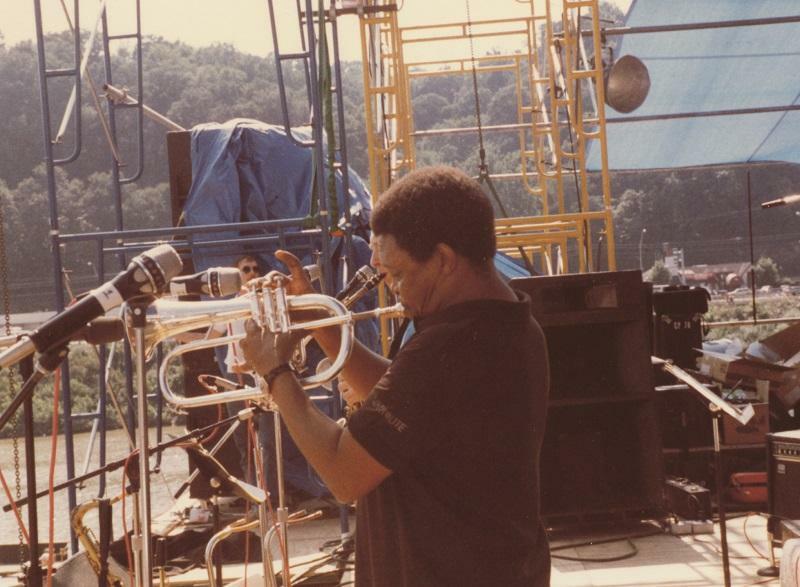 The passing of Hugh Masekela at the age of 78 reminds us here at Mountain Stage of his two powerful performances on the show in 1989 and 1994. Mountain Stage Voted #3 Best WV Attraction. Mountain Stage w/ Larry Groce has been named a Best WV Attraction in the 10Best Readers' Choice Awards by USA Today. 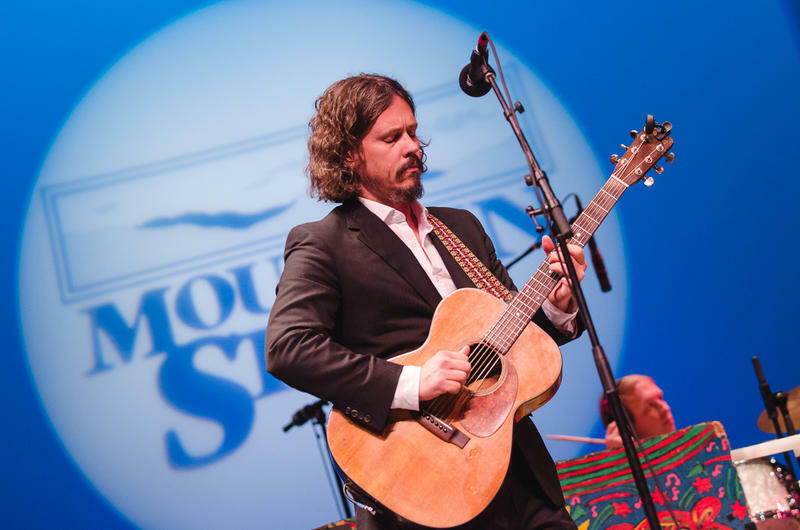 Once part of the Grammy-winning duo The Civil Wars, Southern folk musician John Paul White returns to the Mountain Stage to perform cuts from his new solo release Beulah, including the atmospheric lament "Once and Future Queen." 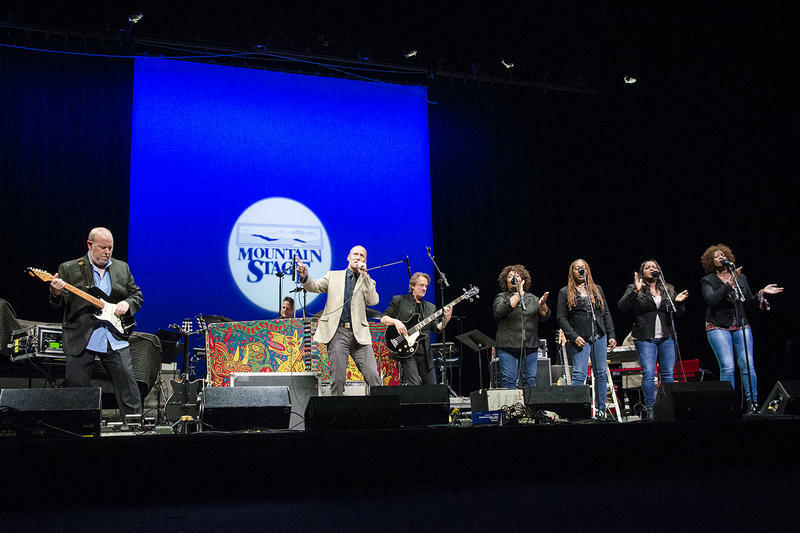 Mountain Stage w/ Larry Groce has added four new shows to its Spring live schedule, with all dates on sale now exclusively to Mountain Stage Members. Mountain Stage Members make a recurring gift of $10 per month or more to the program and receive seven days of exclusive online pre-sale access to all Mountain Stage live shows at the Culture Center Theater in Charleston. Current members should check their e-mail for the access code. 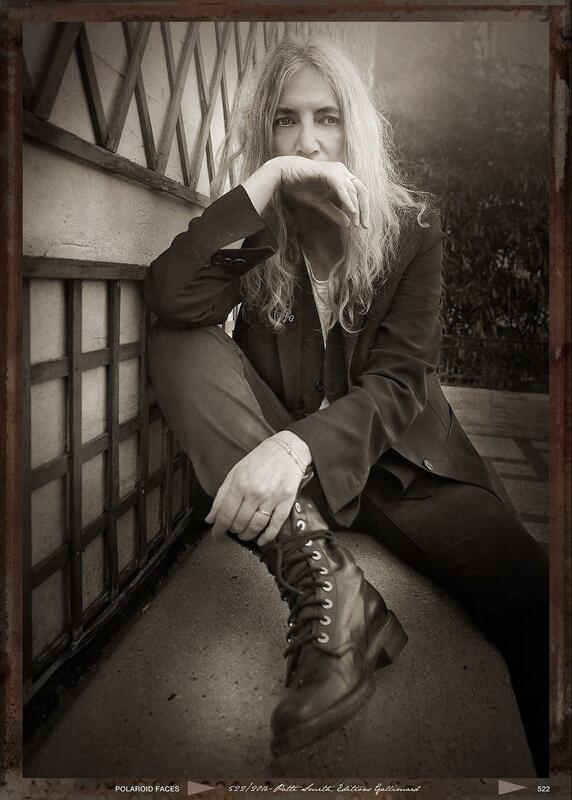 Spellbinding folk with a captivating voice. 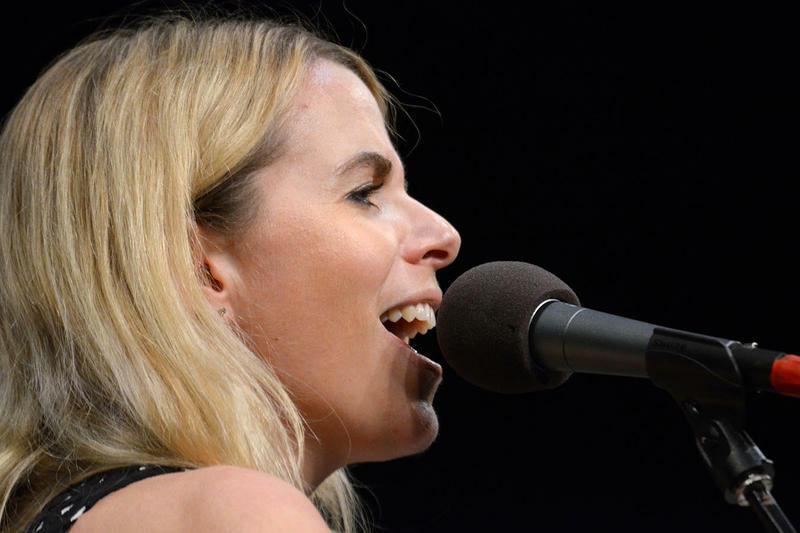 It would only make sense for such a performance by Aoife O'Donovan to be titled "Magic Hour," one of the many songs we'll preview on this week's Mountain Stage broadcast. 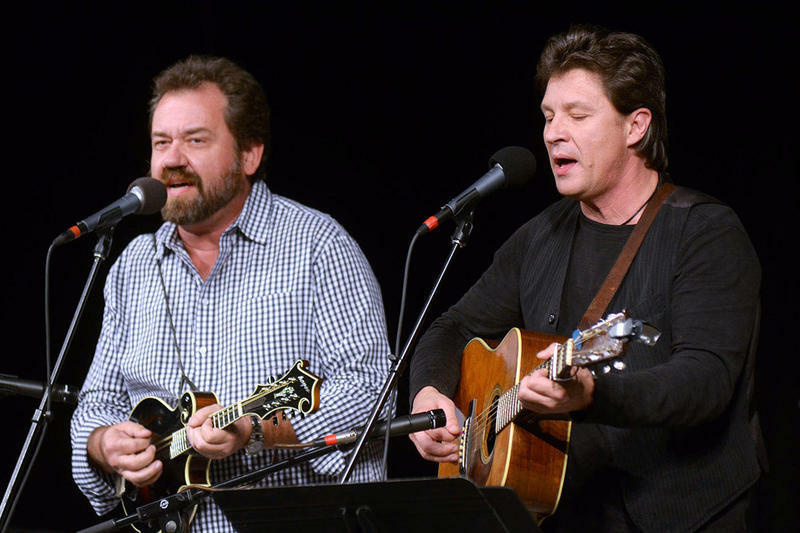 Mountain Stage with Larry Groce will begin it’s 35th season of live performance radio This Sunday, January 14 at the WVU Creative Arts Center in Morgantown, WV. Somewhere between experimental folk and traditional Appalachian you'll find Asheville-based band River Whyless, an up-and-coming indie act making their Mountain Stage debut on this week's broadcast (which includes this trip-loopy performance of "All Day All Night"). "You're fired up and you say you want it. No, don't ever lose your will to fight. Or wane when you think upon it. It's hard work, but it will be worth it." 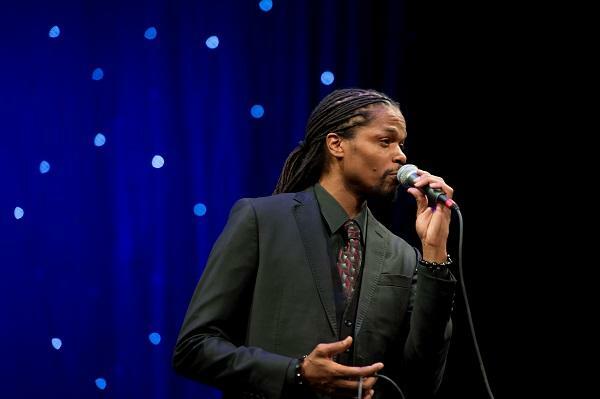 Watch Thursday: Joy to the World with Landau Eugene Murphy Jr.
Join us Thursday, December 21 at 8p.m. for the premiere of Bob Thompson's "Joy to the World" featuring special guest vocalist Landau Eugene Murphy Jr. The program can be seen on television and heard on the radio networks of West Virginia Public Broadcasting. You'll hear jazz renditions of some holiday favorites and have your spirits lifted by the big band sound when the horn section takes the stage. The latest, self-titled, album from Kentucky's Joan Shelley was produced by Wilco bandleader and songwriter Jeff Tweedy, in his Chicago studio. 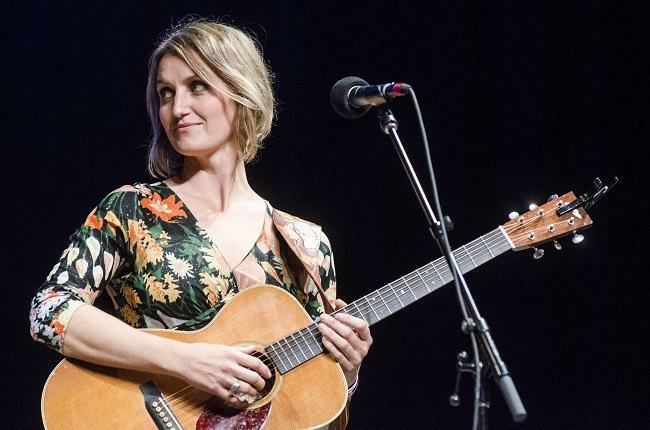 The pair met backstage at a Mountain Stage taping in February 2016, and the resulting album, Joan Shelley, is a beautiful testament to Shelley's enchanting vocals and timeless, heartfelt songwriting. 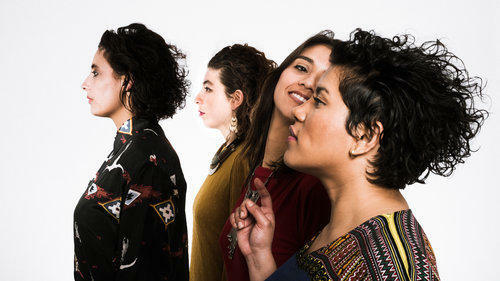 You can hear all of Shelley's charms in "The Push and Pull," our Song of the Week. 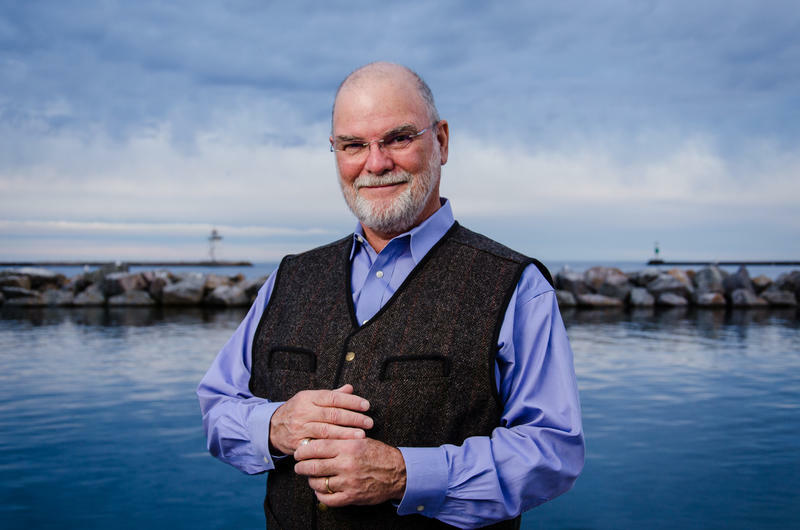 Due to a recent personal health matter, pianist Bob Thompson will be unable to appear as scheduled at this week’s two sold-out Joy to the World performances in Charleston, WV. 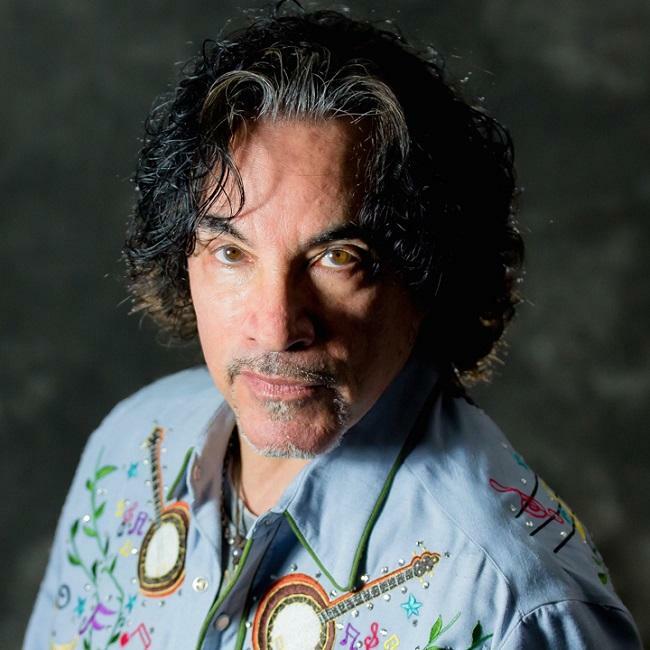 The show will continue, with members of Bob’s band accompanying special guest vocalist Landau Eugene Murphy Jr.
On Sunday, January 14 Larry Groce will welcome back John Oates to Mountain Stage as the show travels to Morgantown, WV to kick-off its historic 35th season of live performance radio. 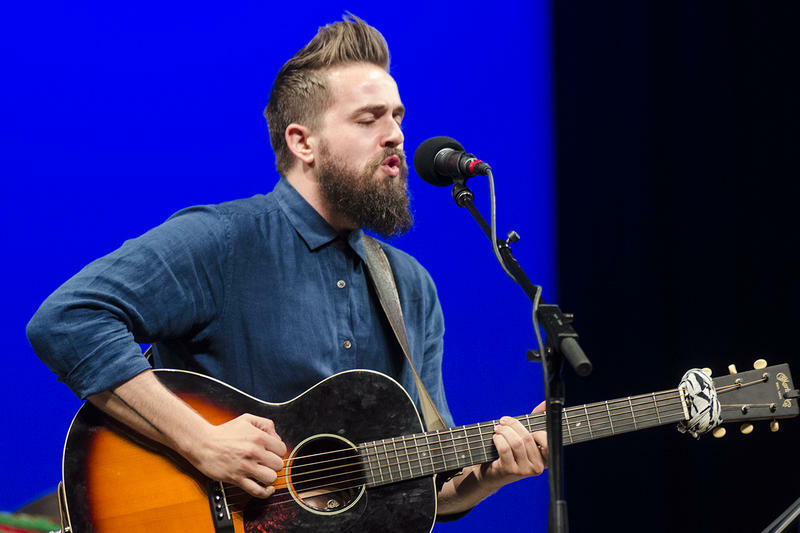 Seth Glier - "Water On Fire" live on Mountain Stage. 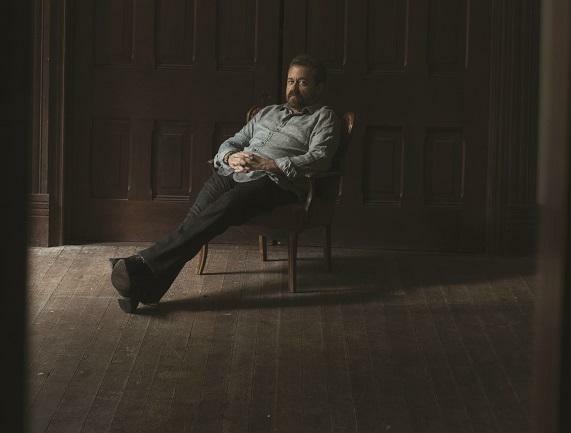 Songwriter and mutli-instrumentalist Seth Glier's latest album "Birds" was written from a very personal place, but based on his growing popularity, the album has a broad appeal. 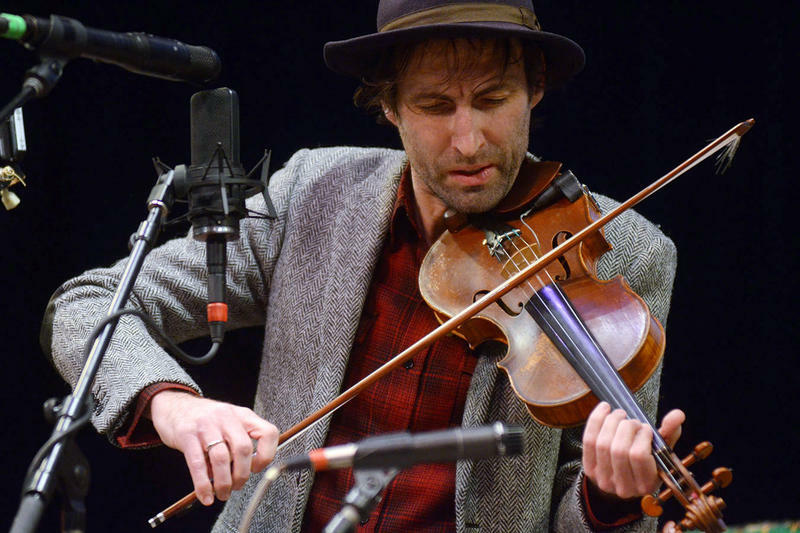 Andrew Bird - "Are You Serious" live on Mountain Stage. 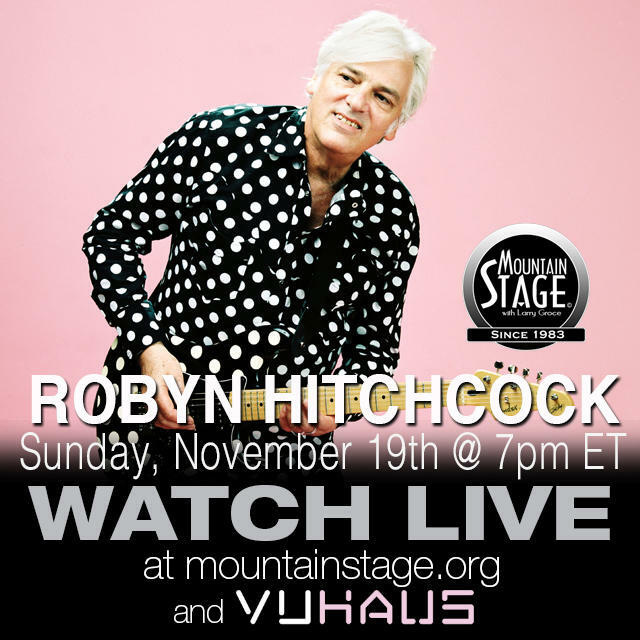 This week's episode of Mountain Stage with Larry Groce is a special one, comprised of some of our favorite performances of the last couple of years. 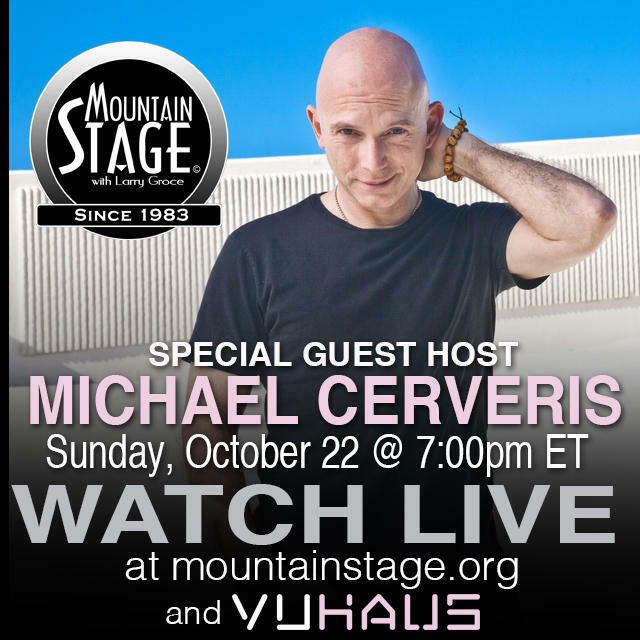 Tonight's Mountain Stage with Larry Groce is an eclectic line-up that you can only find in one place, and that's Charleston, W.V. There's nothing quite like being there, and tickets are still available online or at the door ($35). 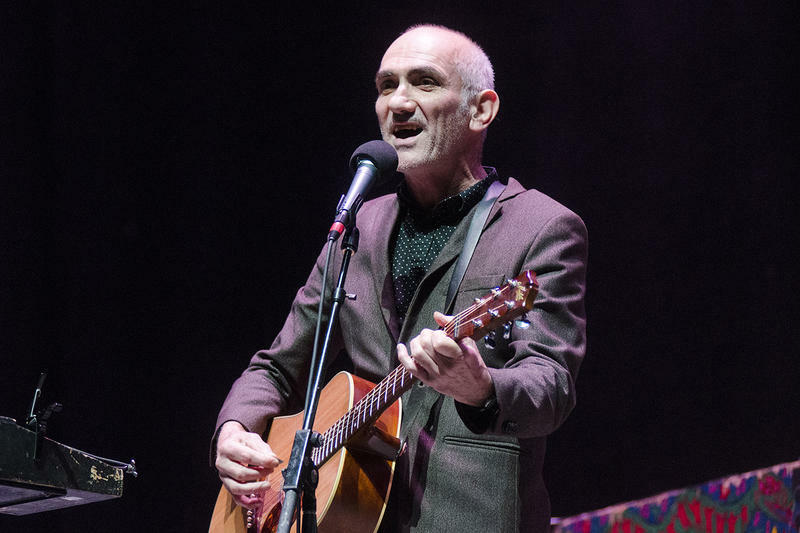 Paul Kelly sings "Rising Moon," live on Mountain Stage. 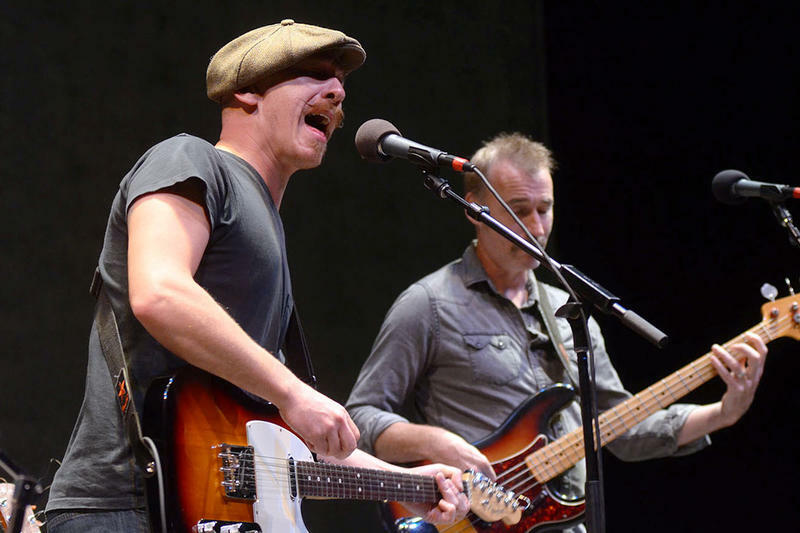 Paul Kelley's career has spanned three decades, including 21 albums and six appearances on Mountain Stage. 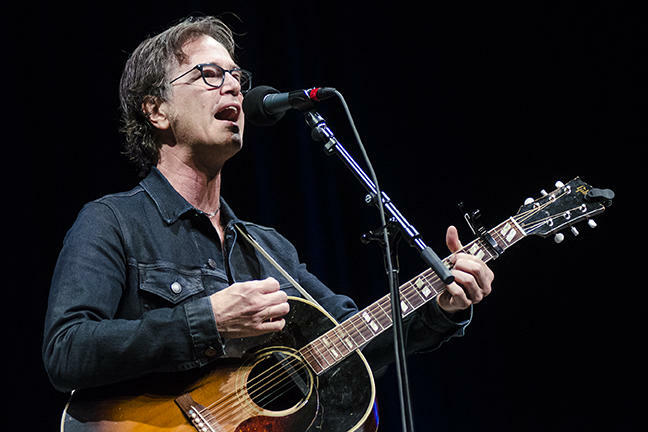 He returns this time with a full band and songs from his latest release “Life Is Fine,” including the powerful “Rising Moon,” heard here. 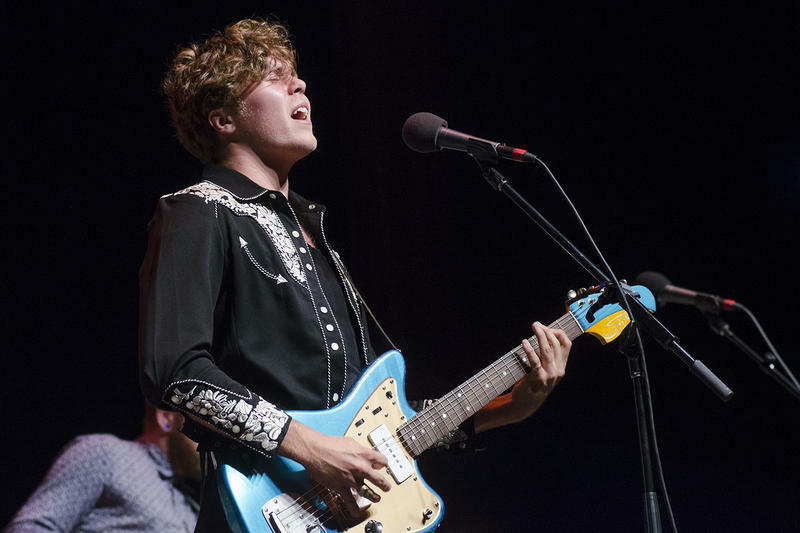 Rock-and-rolling Martingsburg, West Virginian Christian Lopez returns to the Mountain Stage on the campus of West Virginia University for a performance of "Steel on the Water" from his brand new release Red Arrow. 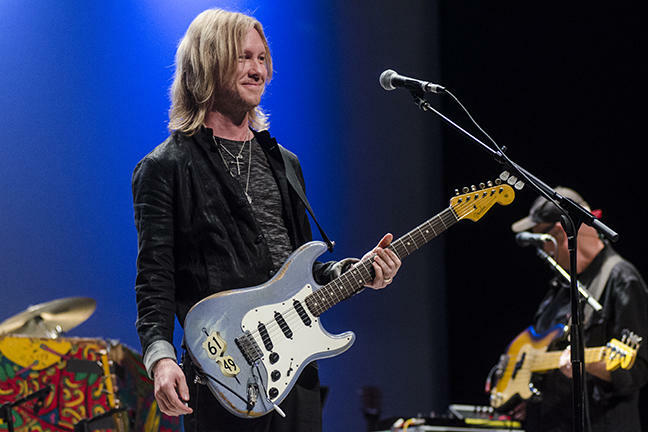 Kenny Wayne Shepherd Band and More on Mountain Stage This Sunday, Athens, OH. 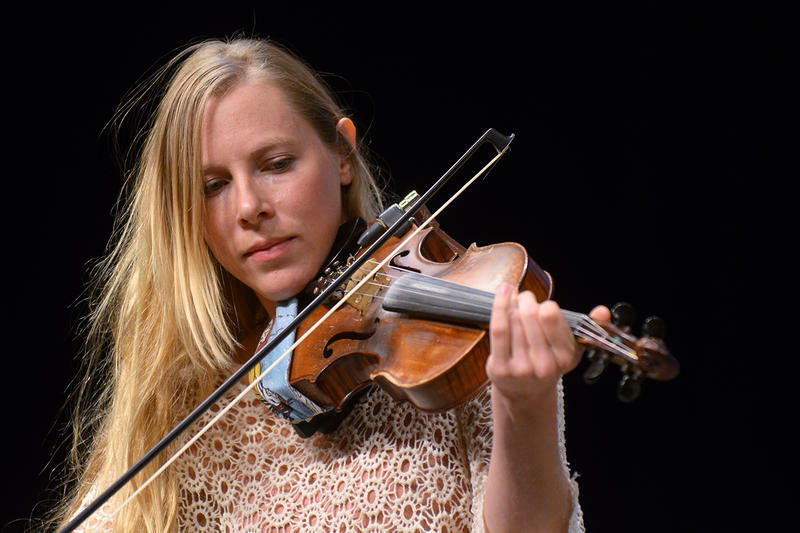 Mountain Stage with Larry Groce returns to the campus of Ohio University in Athens, OH this Sunday in partnership with OU Performing Arts and our long-time radio partners WOUB-Public Media. 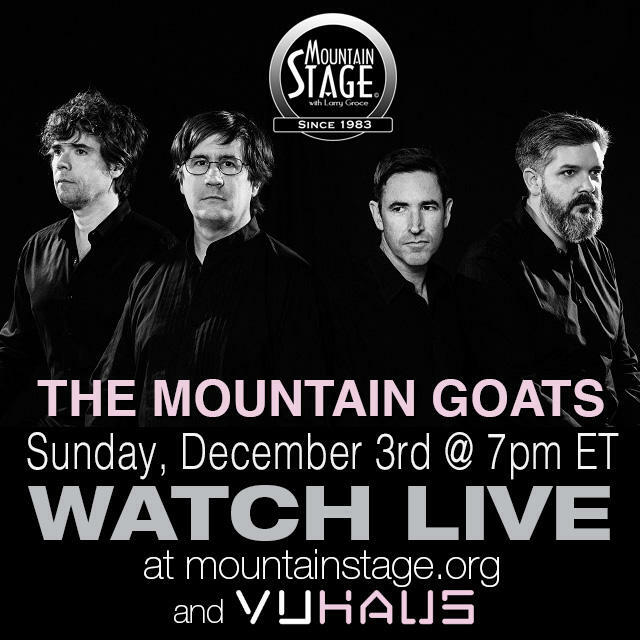 This Sunday, September 24, point your browser to MountainStage.org at 7pm EST to watch a LIVE recording of Mountain Stage with Larry Groce via VuHaus.